The acquisition represents the firm’s broader suburban investment strategy. 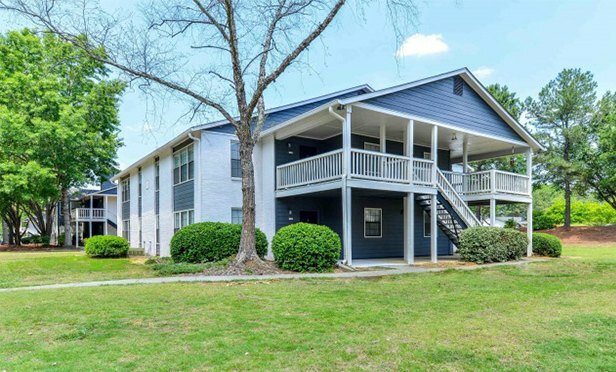 ATLANTA, GA—Multifamily developer and investment firm Pollack Shores Real Estate Group is acquiring Discovery at River Bend in Duluth, GA. The 256-unit community is located at 3350 Peachtree Industrial Boulevard just minutes from Downtown Duluth, the area’s top employers, a grocery-anchored shopping center and several quality restaurants.